Some projects look simple – but the devil lurks in the detail. 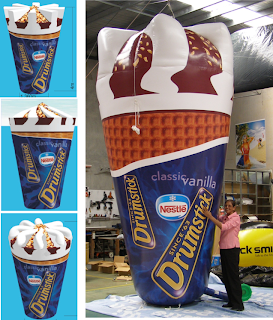 When asked to produce an inflatable replica of a Drumstick Ice-cream it seemed simple. Our designers will bear testimony to 3 different models and at least 4 variations on each to get this looking like it will be tasty and delicious. But that’s what we do best. Our reason for being is to make our clients better off for having worked with us. 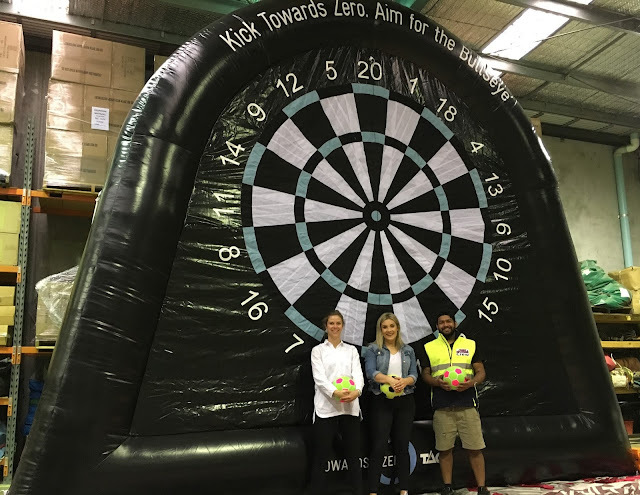 With that company vision, shared by all members of the team we will do whatever it takes to achieve that goal.